Payments app Zelle increased its total payment volume to $US32 billion in the third quarter, according a new report. Zelle is catching up to PayPal, which hit $US36 billion in person-to-person payment volumes in the quarter. 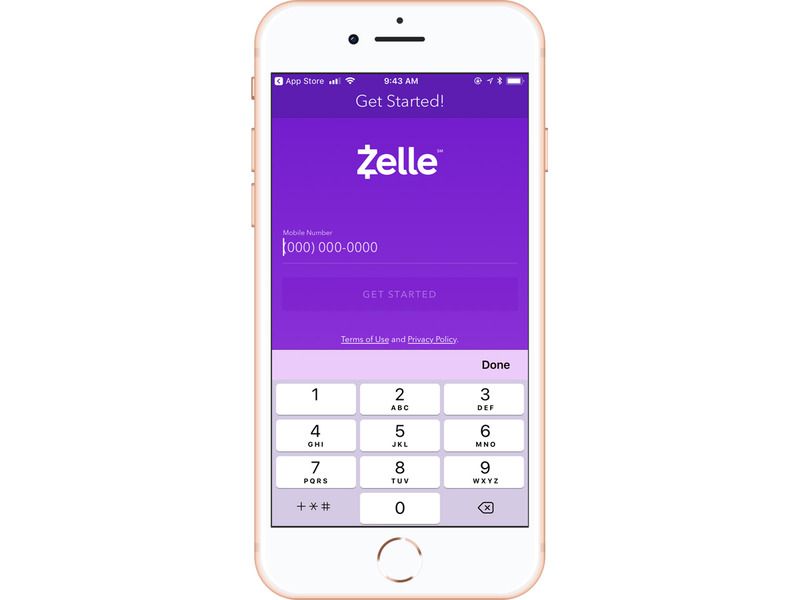 In the third quarter of 2018, Zelle processed $US32 billion in payments, up 13% over the last quarter, according to a report issued on Tuesday by Zelle network operator Early Warning. The figure is nearly double the number recorded by Venmo, a rival money transfer service owned by PayPal, which handled $US17 billion in payments during the same period. Zelle is also catching up to PayPal, which hit $US36 billion in person-to-person payment volumes in the quarter. The market for digital payment services is growing rapidly. According to an analysis released by eMarketer in October, mobile peer-to-peer transaction volume is expected to reach $US167 billion this year. Currently, an array of players are trying to compete for US users from incumbents like Apple and Google to fintech companies like Venmo and Square. Launched in 2017, Zelle is one of the biggest efforts backed by the banking industry in the face of threats from financial technology competitors. Zelle is owned by seven largest US banks including JPMorgan, Bank of America, and Wells Fargo and functions similarly to Venmo in that it allows customers to transfer money instantly to family and friends. Zelle says it’s different than rivals because it connects more seamlessly with customers’ bank accounts and is safer. In the last 12 months, Zelle’s transaction volume rose 83% to 375 million transactions, according to the report. There are 34 banks that are live on Zelle’s network and an additional 152 banks both big and small have signed contracts to go live soon. It’s also eyeing opportunities with mobile wallet providers, Armistead said, though he declined to comment further. Leading mobile wallet providers in the US include Google, Apple and Samsung.